"In this book, a conversation with Fr. Marco Pozza, a priest and prison chaplain from Padua, Italy, the pope offers his heartfelt thoughts on the universal prayer for strength, mercy, and forgiveness. 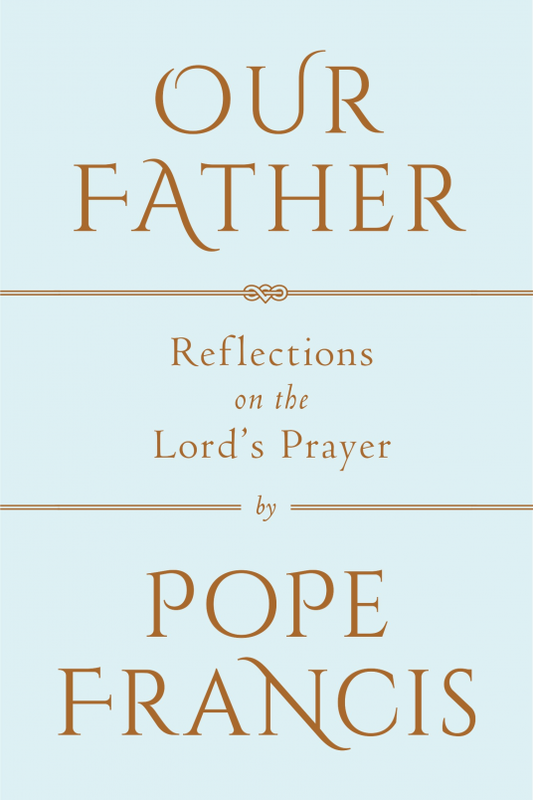 To mark this special celebration, this book is supplemented with some of Pope Francis's most thoughtful meditations on the Lord's Prayer from throughout his papacy." 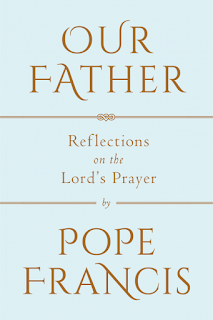 This book is part teaching, part reflection and part devotion. It was compiled from the conversations and with slight editing presented as a cohesive and easily approached and engaged work. "I Will Not Leave You Orphans"
"The first thing needed is this: that the father be present in the family. That he be close to his wife, to share everything, joys and sorrows, hardships and hopes. A father needs to be close to the children as they grow up; when they are playing and when they are working on a task; when they are carefree and when they are troubled. He needs to be there when they are outgoing and when they are withdrawn; when they are daring and when they are fearful; when they make a misstep and when they get back on track; the father must be present, always. Being present does not mean being in control! Because fathers who control too much are crushing their children, they are not letting them grow up." This was one of the most impactful paragraphs. Especially when considering the afterwards and Marco Pozza's ministry in prisons, and the men there trying to turn around their lives. Overall it was an enjoyable read and I am thankful that I read it. But comparing it to some of Pope Francis's other writings some of the themes are similar and will feel familiar. But still worth the read.